Tower Apartments, an intimate 47 suite building, offers a generous selection of well appointed one and two bedroom suites, some with dens. 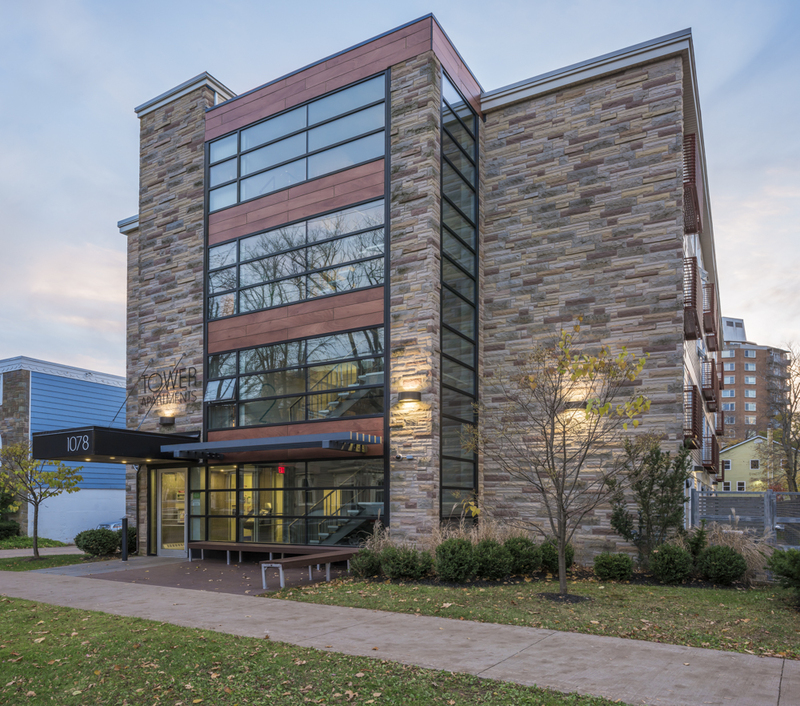 Tower Apartments is the trendsetter for the future, a mid century modern and sustainable take on apartment living that brings downtown sophistication to south end Halifax. Residents of Tower Apartments and their guests will enjoy the fourth floor rooftop Tower Club with its full fitness center, lounge area, flat screen television, kitchenette and rooftop terrace. 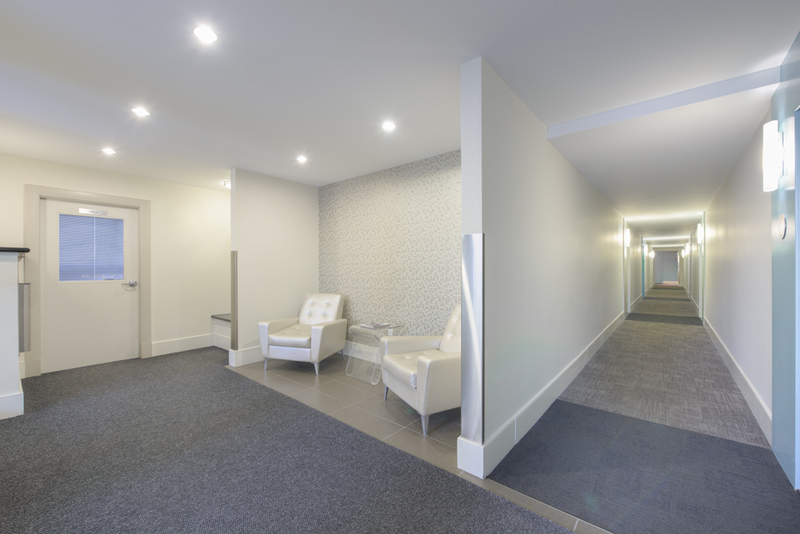 Tower Apartments is a home where its residents can appreciate smart design, superb finishing features, exceptional amenities and an unparalleled location in the heart of Halifax’s south end. Both the lobby and suites alike have been designed by Breakhouse to convey the characteristics of original 60’s design. The exterior colors and detailing of the building were selected to celebrate its original era, while the interior colors reflect a youthful modern redefinition of the retro vibe. Our rental agents are ready to help find your next home!